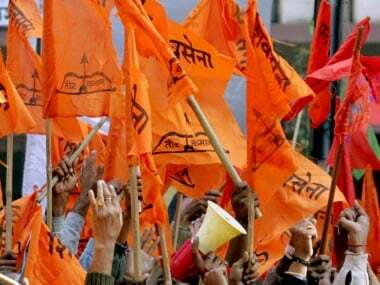 The Shiv Sena on Friday launched a fresh attack on the Bharatiya Janata Party over the Ram temple issue, and asked the saffron party to reveal the construction date of the Ram temple in Ayodhya instead of using the Sena's visit to the city as a distraction. 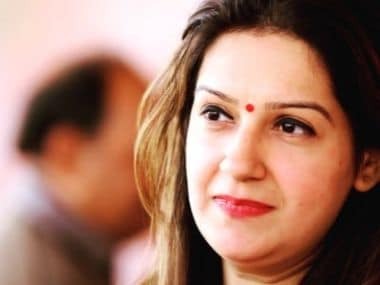 In an article titled, 'इसकी बजाय मंदिर निर्माण की तारीख क्यों नहीं बताते?, हम अयोध्या की ओर निकल रहे हैं (Why don't you tell us when you are going to construct the Ram Mandir? We are on our way to Ayodhya)', which was published in the Sena mouthpiece Saamana, Sena accused its ally of putting unnecessary terms and conditions on party chief Uddhav Thackeray's 25 November visit when the BJP does its religious pitch — be it in "Nepal or in Varanasi" — without any fuss. The article noted that the BJP should stop raising questions about the Sena's intentions, and accused the BJP of conspiring against its ally. The Sena claimed that the party is not travelling to Ayodhya from Maharashtra and the rest of the country for politics. "Begging for votes in the name of Ram and chanting 'Jai Shri Ram' just as election season rolls around — such tricks are not in our blood." The party also claimed that it is not sloganeering 'Chalo Ayodhya', but has called everyone to the city for Ram darshan. 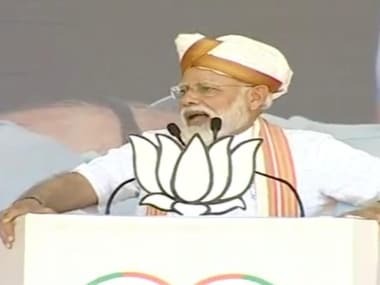 "We are going to Ayodhya with the same reverence with which Prime Minister Narendra Modi goes to Nepal's Pashupatinath temple, and Varanasi's Ganga aarti," it said. 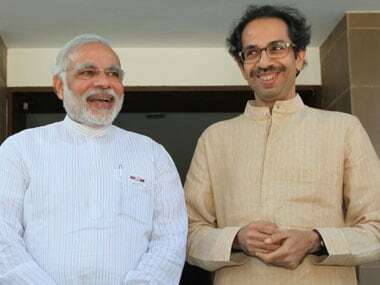 Shiv Sena chief Uddhav Thackeray in October had announced, during the Shiv Sena's Vijayadashmi rally, that he will visit Ayodhya on 25 November and "question" Modi on the construction of the Ram temple. The announcement and the visit itself has put pressure on the Centre, which has promised a temple, but has not yet announced a date by when it will start construction. Since the announcement, the walls of cities and districts in and around Ayodhya have been plastered with saffron-coloured posters, saying, “Chalo Ayodhya (Let's go to Ayodhya)” with an image of Lord Rama standing with a bow and arrows. Some posters also call for “Shankhnaad (war cry)” against the idleness of governments for Ram Temple construction. 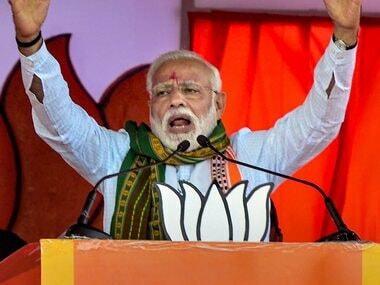 The party on Tuesday had said there will be no public rally in the state, but reports have said that this is because the Uttar Pradesh government has not yet granted the Sena permission for it. Thackeray's close aide Harshal Pradhan, however, announced on Wednesday that the Sena chief will take part in rituals near the Sarayu river and address sainiks and others present at the venue. Pradhan said that Thackeray will also carry soil from Shivneri fort, the birthplace of Maratha warrior king Chhatrapati Shivaji, to Ayodhya during his visit. "Shivaji Maharaj is an idol not only for the Sena but for the entire country. Balasaheb Thackeray (late Sena patriarch) had always striven to work in accordance with his ideals, which Uddhav continues to do now. Uddhav will carry the soil from Shivneri fort with him in an urn to Ayodhya as Chhatrapati Shivaji's blessings and also because the issue of Ram temple is very close to his heart," he said.